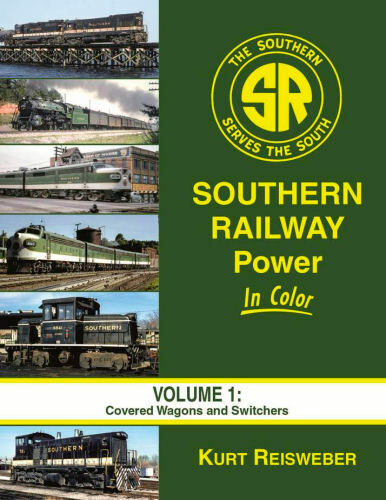 A detailed analysis of the Southern's diesel purchasing of both freight and passenger cab units as well as its switcher fleet. Many rare images! Hard cover.